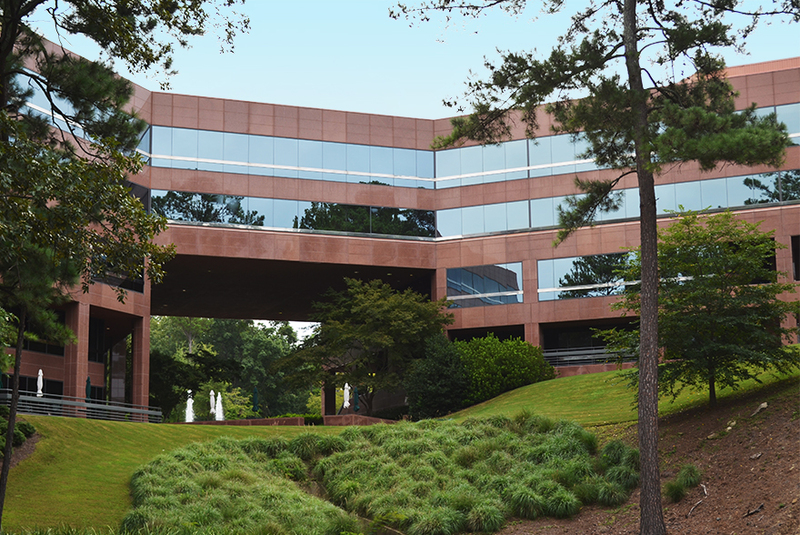 Garver is expanding its services in Alabama by opening a new office in Birmingham. Garver's Birmingham office will focus on the water and wastewater market. The office is led by Brian Shannon, PE, who has more than 14 years of experience in municipal water and wastewater consulting. Brian will serve as Senior Project Manager on water and wastewater projects, including planning and designing water and wastewater treatment plants. “Garver’s presence in Birmingham will allow us to better cover the water and sewer needs of municipalities throughout Alabama,” Brian said.